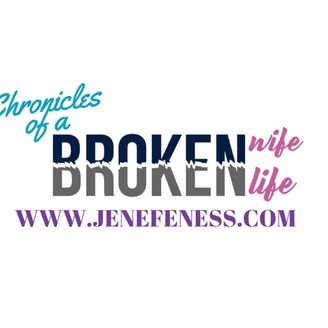 THE CHRONICLES OF A BROKEN WIFE is a podcast where we discuss topics on relationships, emotional intelligence and other controversial subjects for today's audience who've had glimpses of a broken life. Feel free to share this information with your loved ones. And if you have questions, comments or advice send them to advice@jenefeness.com. The content of this broadcast is meant to increase awareness that develops into personal growth and decreases brokenness. We encourage you to share this with someone who has had a broken life. And if you or someone you know, would like a personal consultation; please contact us at 614-996-6976 today. We hope these messages will enhance a broken life. Yet, you don't have to be broken in order to grow! We believe that self-improvement happens every day and if you are intentional you will see the fruit of your labor. 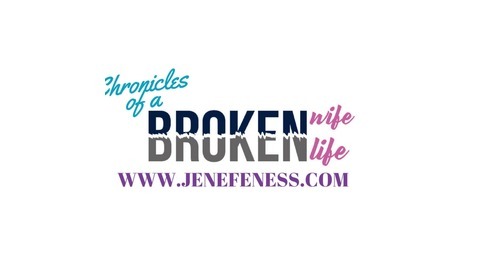 Visit us at www.jenefeness.com for free resources and downloads of this message and many others! We look forward to assisting you and receiving your calls at (614) 996-6976!